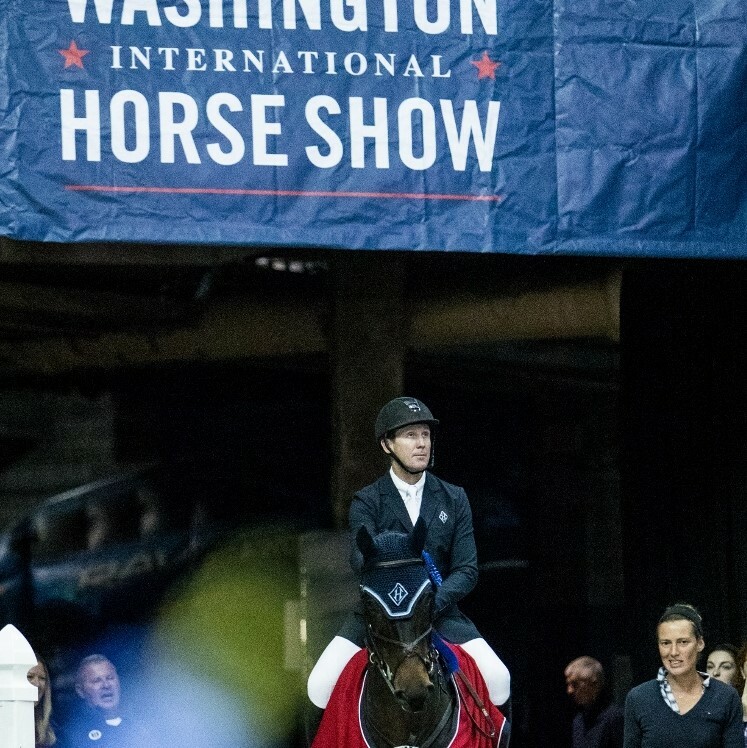 The 60th annual Washington International Horse Show returns to the heart of Washington, DC from October 23-28, 2018. 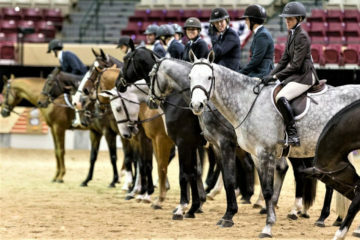 The event attracts more than 26,000 spectators annually as riders compete for prize money totaling more than half a million dollars. For a complete schedule of events and more information, please visit www.wihs.org. A look back at the storied history of the Washington International Horse Show (WIHS) is a glimpse into 60 years of rich tradition, bright city lights, and top horse sport. Founded in 1958, the first WIHS took place from October 10-15 at the National Guard Armory, a 15-minute drive east of its current home on F St. NW at Capital One Arena. A single dollar could buy you a horse show program and grant entrance to the 1958 event, which featured the gamut of disciplines from show jumping to carriage horses, dressage, saddle seat riding, and more. The event quickly made a name for itself, not only among the equestrian community, but also in the D.C. social scene. 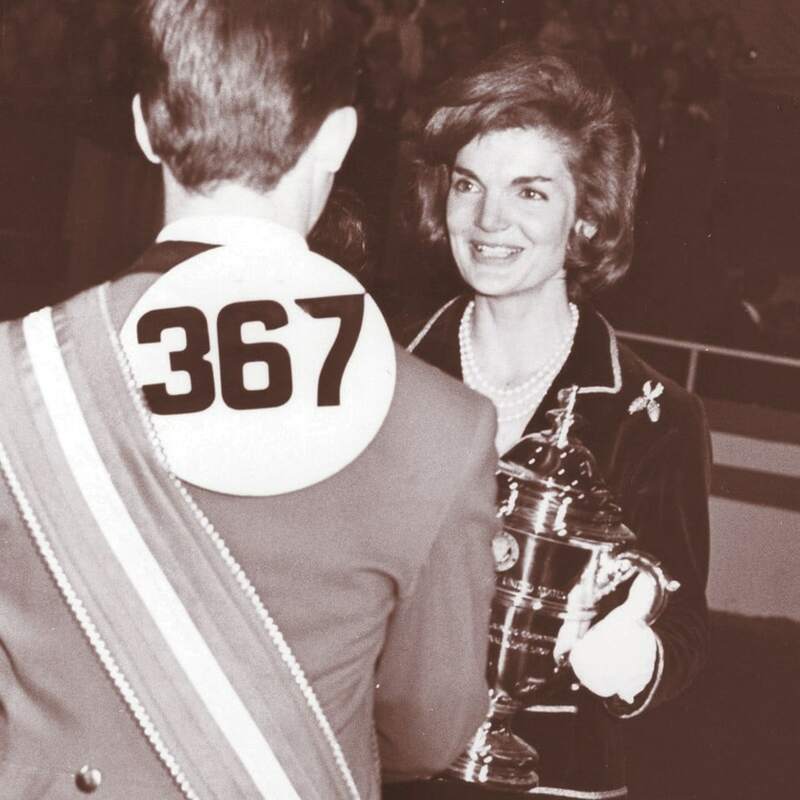 In 1963, Jacqueline Kennedy served as the show’s honorary chair, followed by Pat Nixon, who took up the title in 1970. U.S. Presidents, including Dwight D. Eisenhower, Gerald R. Ford, Hubert H. Humphrey, and John F. Kennedy, reveled in the spectacle that was WIHS in its early years. While royalty from Washington, DC’s political arenas sat in the stands, equestrian royalty—both two-legged and four―strutted their stuff in the competition ring. WIHS has been a milestone for many of the greatest riders in U.S. history and beyond. WIHS Hall of Fame members, including the likes of former U.S. 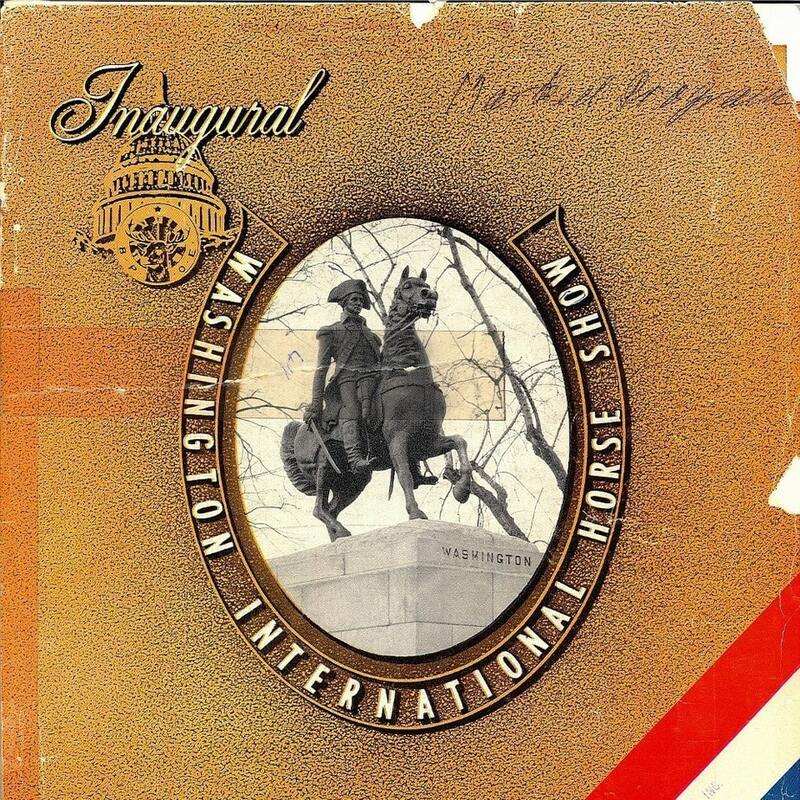 Chef d’Equipe George Morris, Betty Oare, Rodney Jenkins, and Frank Chapot, all left their mark on WIHS and horse sport as a whole. 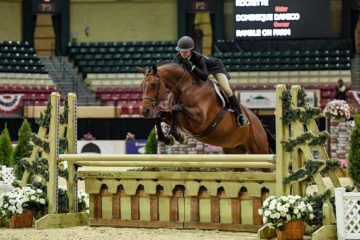 Specifically, Oare won the Virginia Horse Show Association’s equitation award at the inaugural WIHS, and earned herself a feature in Sports Illustrated Magazine for the honor. 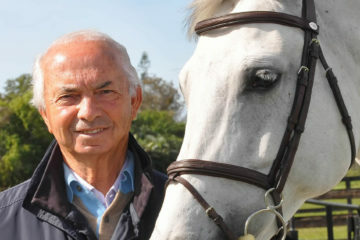 Jenkins and his famed mount, Idle Dice, won the President’s Cup Grand Prix in 1970 and 1971 before also winning the WIHS Puissance three times. The Puissance offers a lesson in history itself. Once a popular event at horse shows from coast to coast, its popularity has dwindled to include only a handful of events throughout North America. But, at WIHS, the $25,000 Puissance is an iconic and fan-favorite event that has continued to thrive throughout the years. WIHS is still home to the standing indoor Puissance record, set in 1983 at 7 feet 7½ inches by U.S. rider Anthony d’Ambrosio and Sweet ‘n’ Low. 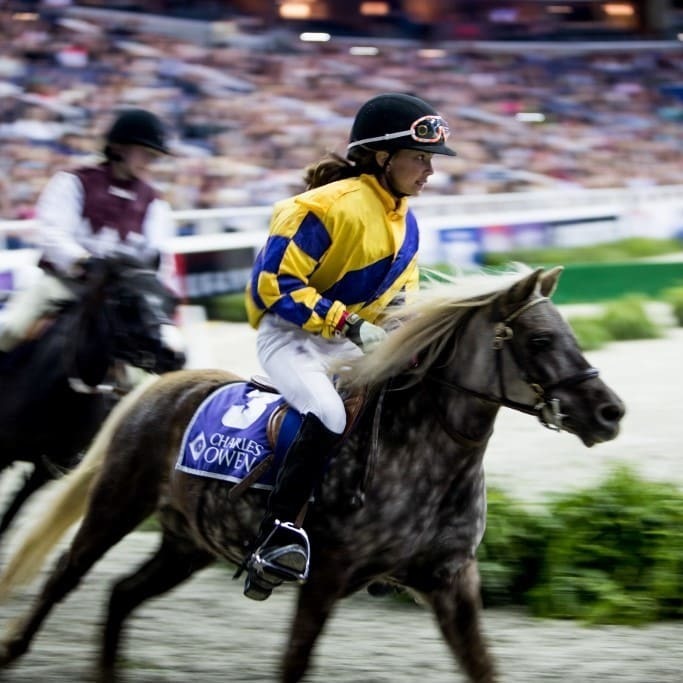 Supported by the pomp and circumstance of a beloved show, top sport, and unmatched entertainment, WIHS delivers horses to the masses in the heart of Washington, DC. WIHS has been filling the stands for show jumping competition for decades. In 1994, WIHS launched their “Barn Night” event to engage local riders, trainers, and horse lovers while inviting them to attend. The results were overwhelming and “Barn Night” has been a sold-out event ever since, proving that North American horse fans appreciate top sport and the horse shows that host it. 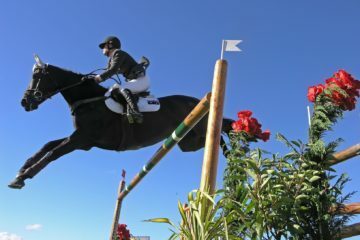 WIHS continues to be innovative in attracting equestrian fans to the event. In 2009, the Gambler’s Choice costume class was added to the show schedule, and in 2013, the Shetland Pony Steeplechase (presented by Charles Owen) joined an entertainment line-up that never disappoints. 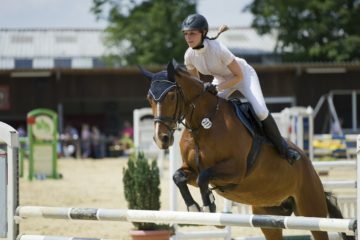 The future of show jumping may be in the stands, but spectators can also spot top young talent in the competition ring. 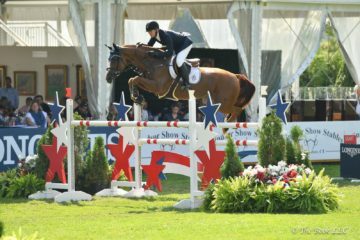 The WIHS Equitation Classic, now known as The Lindsay Maxwell Charitable Fund WIHS Equitation Finals, features the country’s top junior riders in one of the most coveted year-end equitation titles. 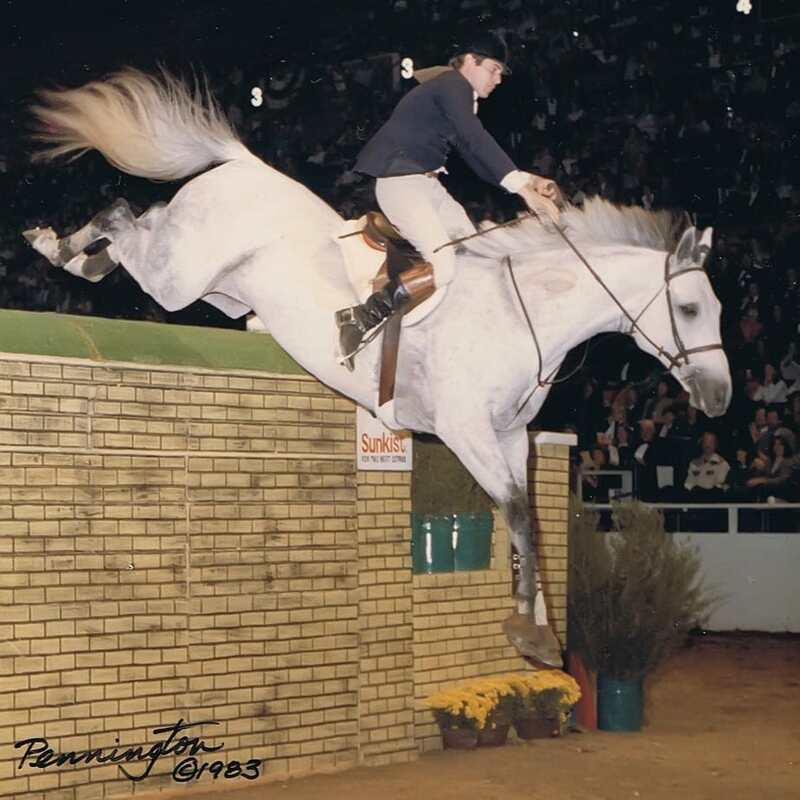 In 2004, Brianne Goutal added her name to the list of WIHS riders to go down in history by winning the WIHS Equitation Classic and successfully pulling off a clean sweep of all major equitation finals that year. Riders from the U.S. and around the world often mark WIHS on their show schedule well in advance. The reason? 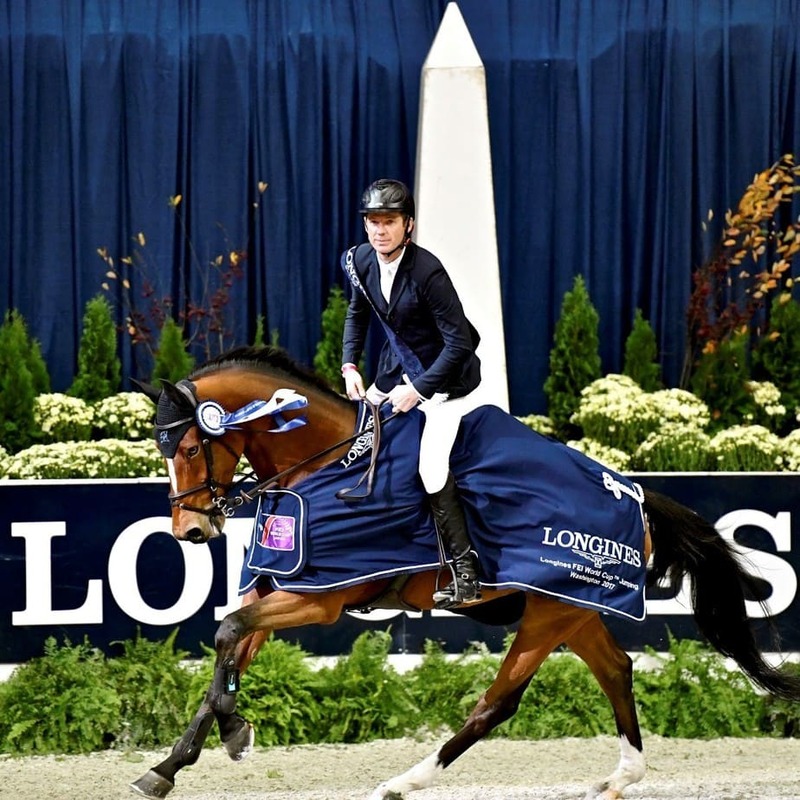 As a member of the Longines FEI Jumping World Cup™ North American League, WIHS offers coveted qualifying points for the 2019 Longines FEI World Cup™ Jumping Final in Göteborg, Sweden. 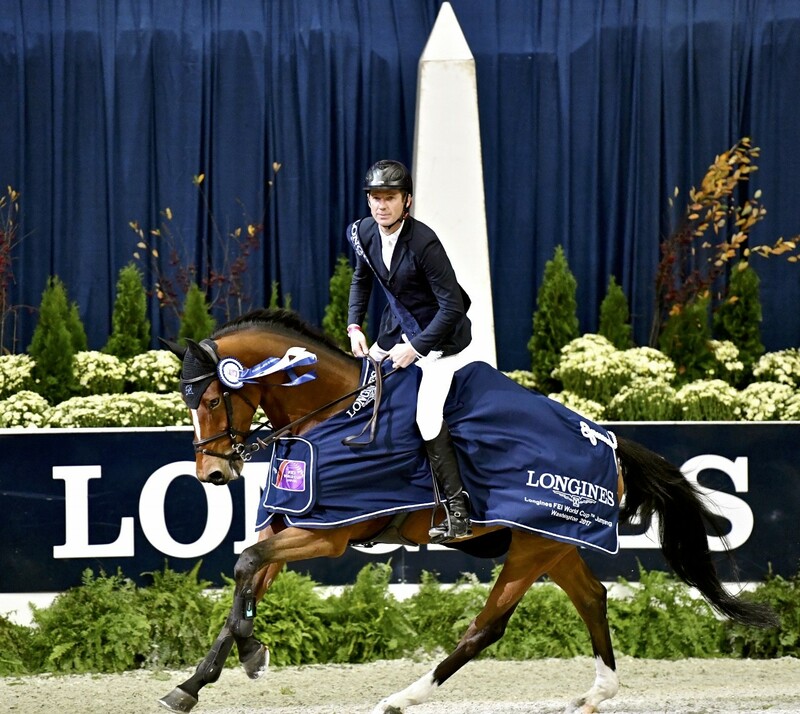 In 2014, WIHS was selected as a USEF Heritage Competition, the highest honor for any USEF show. After five decades of unforgettable sport, and a history woven into the tapestry of Washington, DC’s social and political landscape, WIHS is an event that belongs at the top of any rider, trainer, or horse sport fan’s bucket list. For more information on WIHS, please visit www.wihs.org, join WIHS on Facebook, and follow the excitement on Twitter, Instagram, YouTube, and Snapchat. Tag WIHS using #WIHSTurns60, #WIHS2018 #HorsesInTheCity, #FEIWorldCup, and #Longines.